It’s the moment you all have been waiting for. I have finished reviewing the Pixar movies so that means it is time for me to rank them in order of less great to greatest. 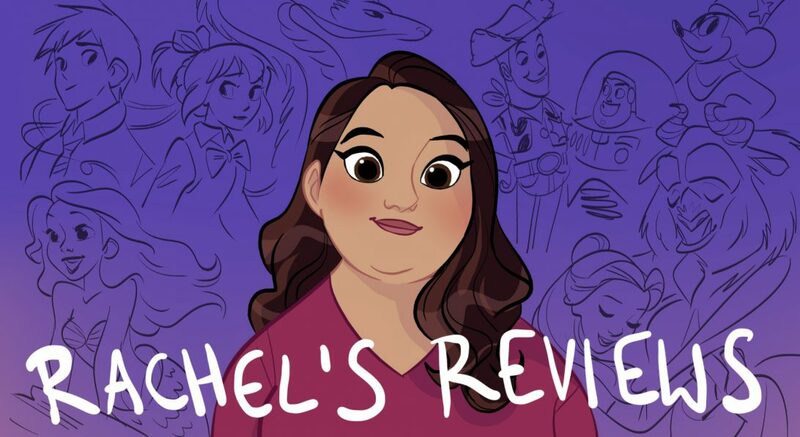 I was hesitant to review the Pixar movies at the beginning because I love them all that I didn’t know if they would be good reading but I hope you guys have enjoyed my efforts. Ranking is tough because honestly I have my #1 and then about a 8 car pile-up for 2nd place. They are all so different and appeal to me in different ways. 15. 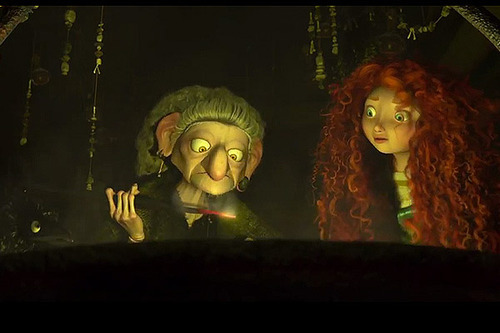 Brave– I enjoy it but doesn’t deliver the movie it promises in the strong introduction. 14. 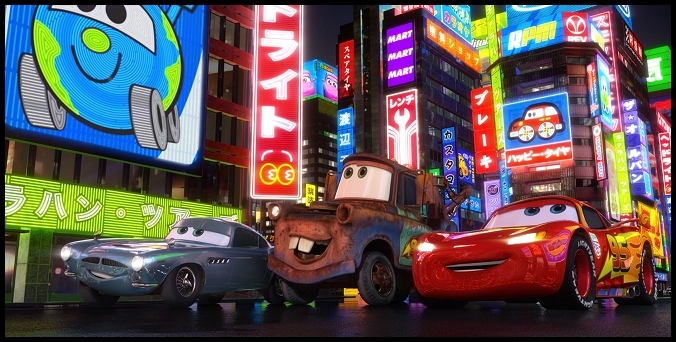 Cars 2– Both Cars movies are pretty close for me. I like the energy in 2 and think the spy elements are creative. 13. Cars– A little slower than I remembered this time around. Still a nice message about Main Street USA and lovely animation. 12. A Bug’s Life– A sweet little movie with a predictable story but I like the characters and it is well written. 11. 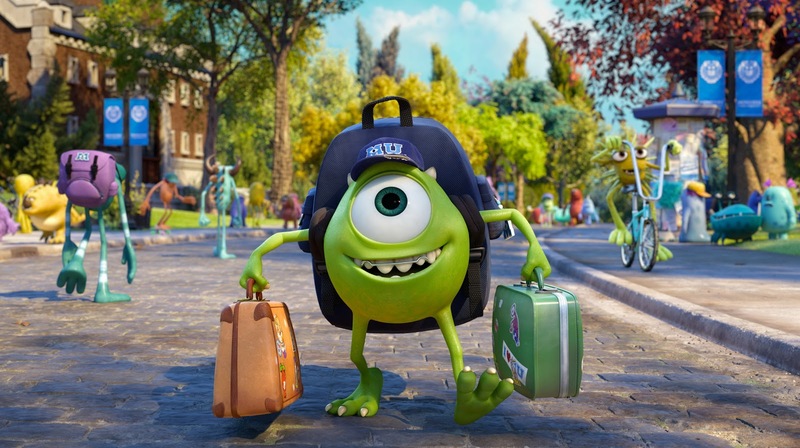 Monsters University– I love the message of Mike finding out his true calling is not his dream. 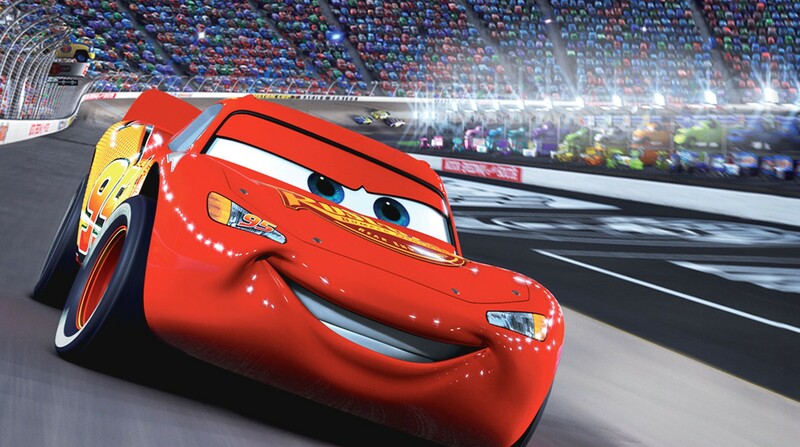 It makes Mike into one of Pixar’s most complex character. 10. 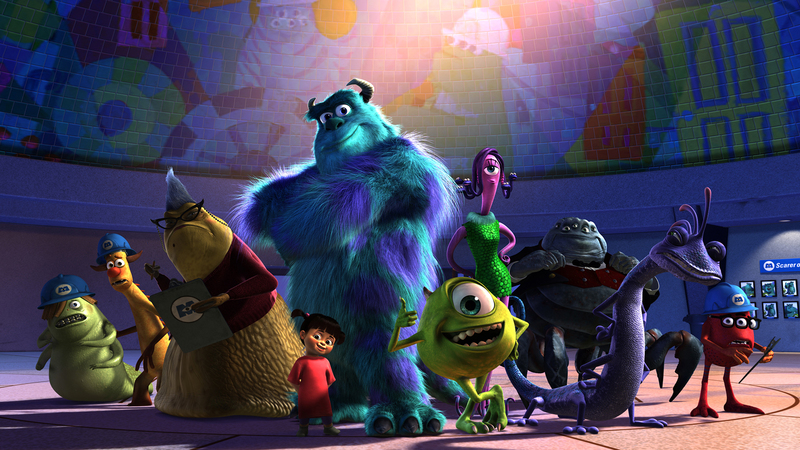 Monsters Inc- A delightful film with great chemistry between Sulley and Mike. Creative world building with Monstropolis. 9. 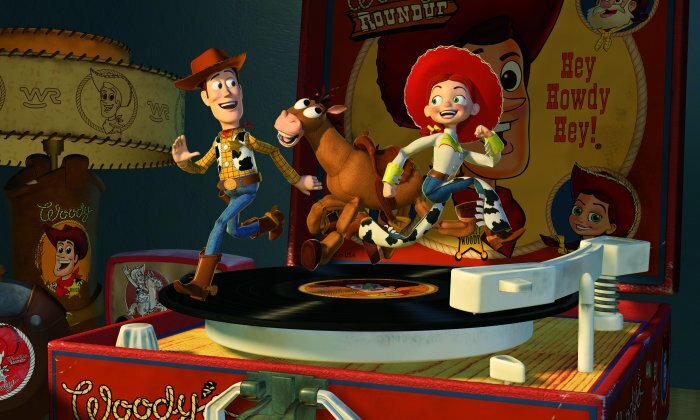 Toy Story 2– A fun action adventure comedy for Woody, Buzz and the gang. We get real heart with Jesse and her song. Plus Woody must decide what he wants out of his life. 8. Toy Story 3- Pixar’s take on a prison escape movie is full of drama and keeps you on the edge of your seat. Humor from Barbie and Ken and a pitch perfect ending. 7. Ratatouille- A movie that makes me smile from beginning to end. I love Remy and his desire to cook French food. It is funny, sweet and lovely. Paris never looked better. 6. 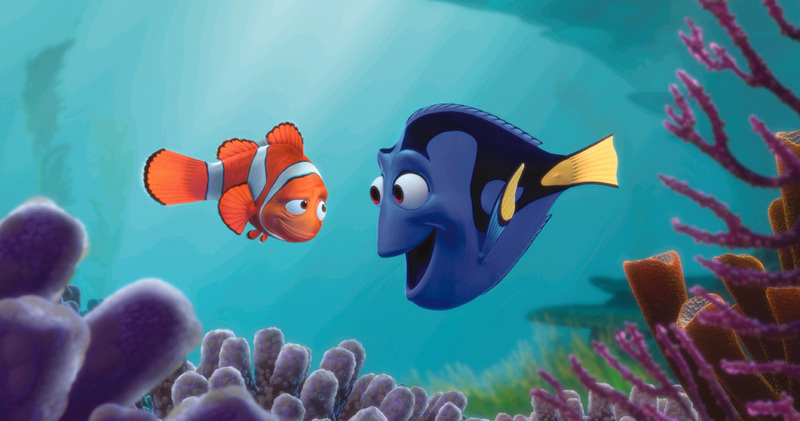 Finding Nemo- Great adventure as we follow 2 storylines with Marlin looking for Nemo and Nemo in the aquarium. Nearly every joke works and a real heart to boot. 5. Wall-e– Starts out as a silent film following the life of a little robot left on earth. 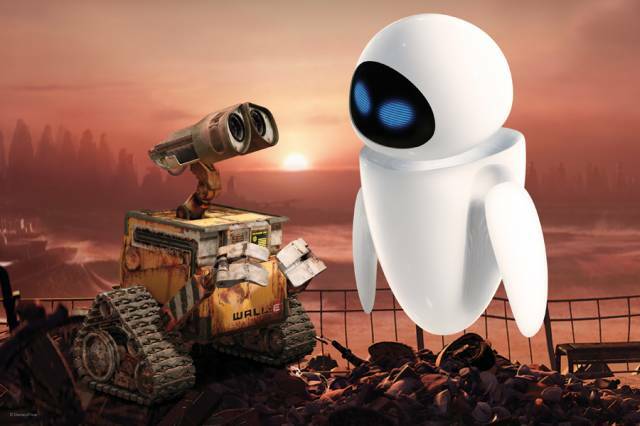 Then we move to space and Wall-e and Eve help the humans realize their potential and get back to where they belong. A movie that grows stronger each time I watch it. Emotional, sweet, beautiful and bold. 4. 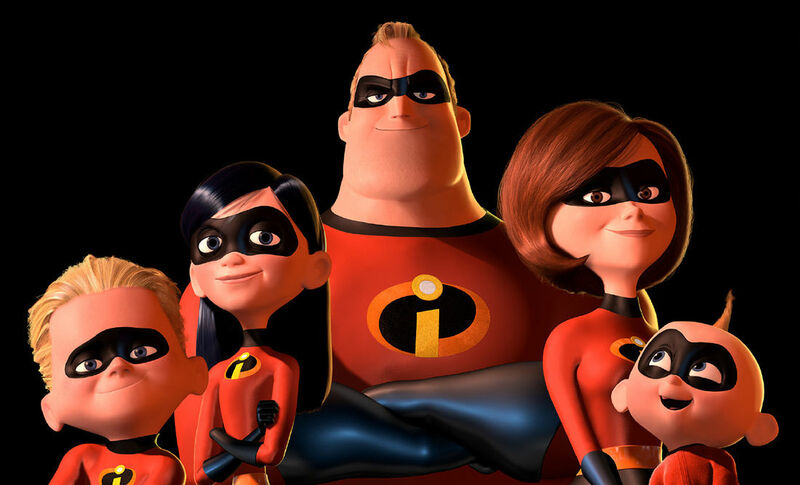 Incredibles– The best superhero movie. A great film about marriage and work. Funny, exciting with a terrific villain. Looks great and a total delight. 2. 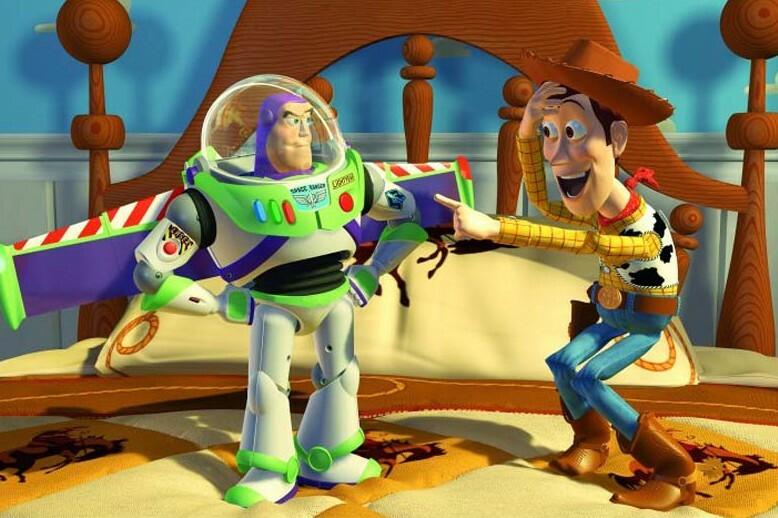 Toy Story– When I watched for this series I was amazed at how it held up. 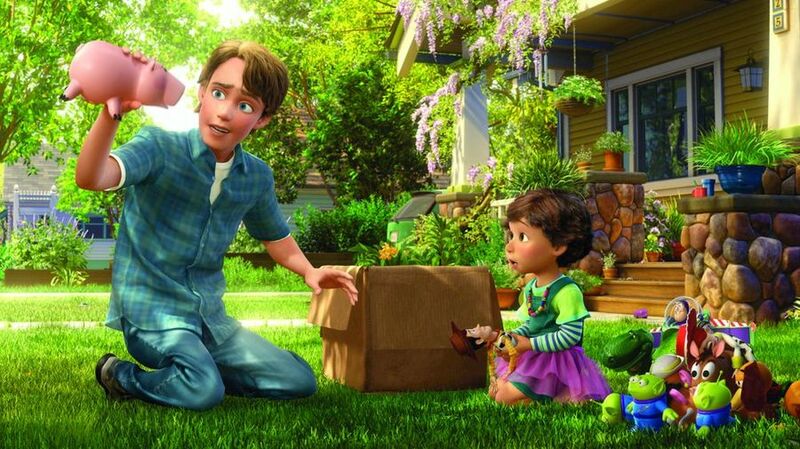 It’s really a story about how Woody learns to overcome his weaknesses- his jealousy, his fear. We all fear of being forgotten and that is Woody’s fear. It still looks good for the story and the emotion and humor hold up. 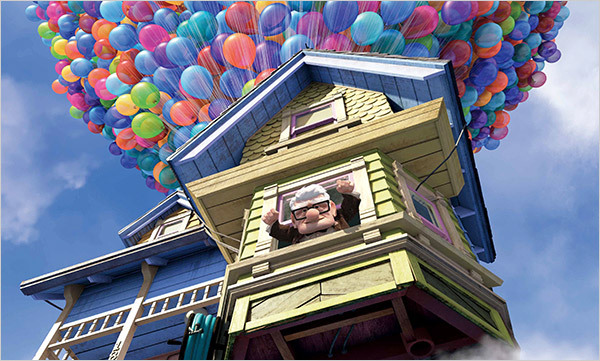 In the end it is the Pixar I have loved longest so that counts for something. 1. Up– No surprise there. You guys know it is my favorite movie. The opening is emotional. The journey of Carl to overcome his grief and make his devotion to his wife is touching, funny and lovely. I love the animation and music. It is just perfect. I finished reviewing the Pixar movies and here is my ranking of all 15. I thought you all might enjoy it. Anyway, I enjoyed your list as well. Thank you so much for sharing! Thanks! And love your list as well. Congrats! 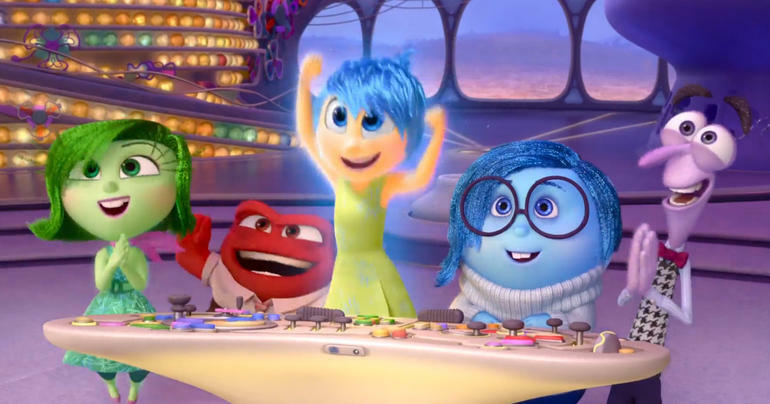 Is this also your favorite Pixar films in order too? Or just in terms of greatness? Also I didn’t explain why one is higher than the other because I really didn’t have a big reason. It came down to if I was going to watch one which would I pick, and then another, and one more. My top 8 all got A+s so I really don’t have much negative to say to differentiate them. It’s been a great series of reviews! Here’s my personal ranking, leaving out Monsters University as I haven’t seen it.